Want to start a microbrewery? Our guide gives you all the info you need to get your microbrewery up and running. The thought of working in a brewery was once near enough impossible, unattainable unless you were willing to take a chance on your dreams and head to Dublin, Prague or some other beer brewing capital in the hopes of being given an opportunity by one of the giants of the industry. Nowadays, your dreams of beer-based jobs are much easier to achieve – if you want to work in a brewery, just open one yourself. What do I need to know about the brewing industry? 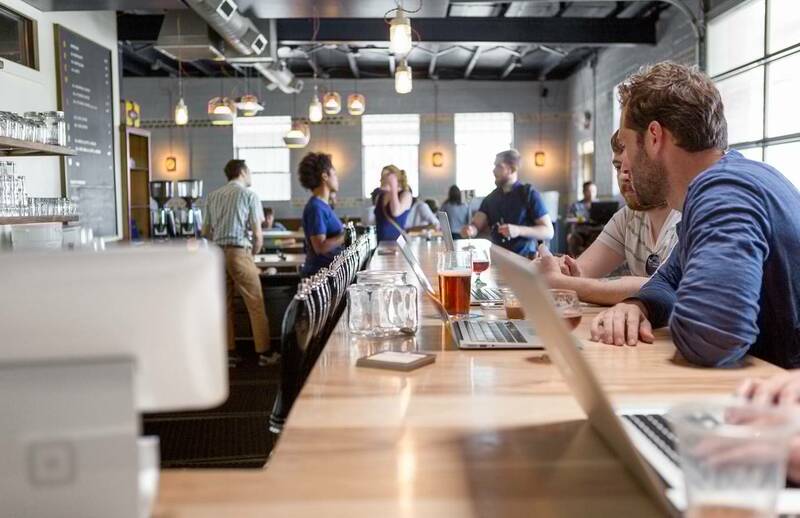 How much does it cost to start a microbrewery? How can I manage payments? How do I compete with other breweries? How will I get my beer into local bars and restuarants? A microbrewery is, as the name suggests, a small brewery usually specialising in a very small number of beers and craft ales. Unlike large breweries which are geared towards mass production, a microbrewery concentrates on the overall craft of their products. Beers from one of these smaller brewers are usually developed to have a distinct flavour or have been crafted in a particular way to make it very different to your standard pulled a pint, not least in their names and packaging which is frequently creative or provocative. While the idea of producing only small batches of craft beer may have seemed a sure-fire path to failure a few decades ago, the millennial market has, in fact, made it the key selling point of many a microbrewery. Today’s crowd wants experiences, not things, and while a pint of Guinness is the most fail-safe order at any bar, it doesn’t come with the in-built adventure and feel of exclusivity that is cracking open a rainbow-coloured can of ‘Ninja Battle Water’ from a little-known brewery. So, if you’ve long wanted to rule your own personal keg kingdom, now is the time to do it. Here is our handy guide to getting started. As ever, you should always consult with financial and legal professionals before taking the plunge, and our guide is meant only as a general overview of what you can expect from setting up your own microbrewery. This is where you need a solid overview of your company, including location, size and precisely where company ownership lies. If you have settled on a mission statement, put that in here too. Explain your goals and which ones you have already met, you can also include a brief mention of your revenue, though you will explain this in more detail further into the plan. Explain your product/ market analysis. The microbrewery market is ever-growing, and with all of them aiming for a unique, crowd-drawing product, you may find your eureka idea has already been struck on by someone else, that’s why market analysis is so important. Craft beer sales may be booming, leading you to assume you have more chance of success than ever before, but market analysis is the key to having a clear understanding of your real chances of success (and where you are most likely to hit a snag or two), otherwise, you’re going in blind. Include a clear explanation of your product, including all the unique selling points you believe will make it successful or why it will fill a gap in the market, and a thorough explanation of your target market. This is where you determine your main competitors in your local market or uncover what would make a potential competitor. Explain the strengths and weaknesses of these rival businesses and how you believe your brand will overcome the competition. This is where you can talk about the products you plan on offering and the individual details of each. You can also include how you plan to source your ingredients and how you intend to make them into a unique craft beer. You should include a revenue forecast of the sort of sales you hope to achieve over the next three years or so, and the methods you will employ to achieve these figures. Wages, training and payroll are just some of the things you should cover in this section which outlines the management structure of your business. You can also include details on how you plan to onboard and manage staff. We always recommend that you consult with an experienced legal advisor when you’re making major decisions like starting a business. We are not qualified to give you such advice but there are a number of things to think about on this front. Beer Duty applies to all commercially produced beer with a strength of 1.2% or more, in order to sell it, you’ll need to register as a brewer with HRMC and get certified. Microbrewers can enjoy smaller rates thanks to the Small Breweries’ Relief scheme, so be sure to look into how you can benefit from this. 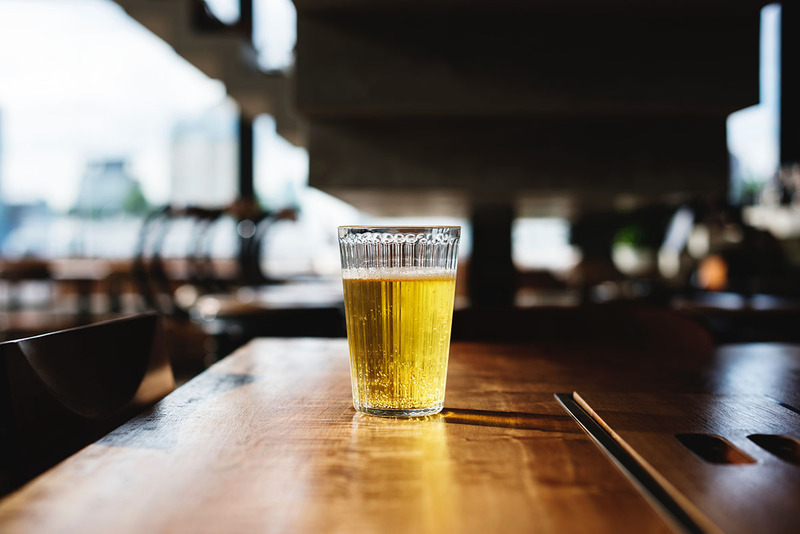 A premises license will be required if you plan on selling your beer directly to the public as part of a tap room, and personal licenses will need to be held by the staff who will be serving it. Planning permission will be needed to start building a brewery, you can’t just install your brewing set up on any site. To keep on top of the legal and admin side of things, it may be worth your time to join an industry organisation, where you can enjoy insight, advice and experience from fellow brewers. The leading organisation of this type is SIBA, the Society of Independent Brewers. You’ll need to do this for your business plan anyway, so make sure you’ve really thought about the financial investments you’ll need to make to get your business off the ground. 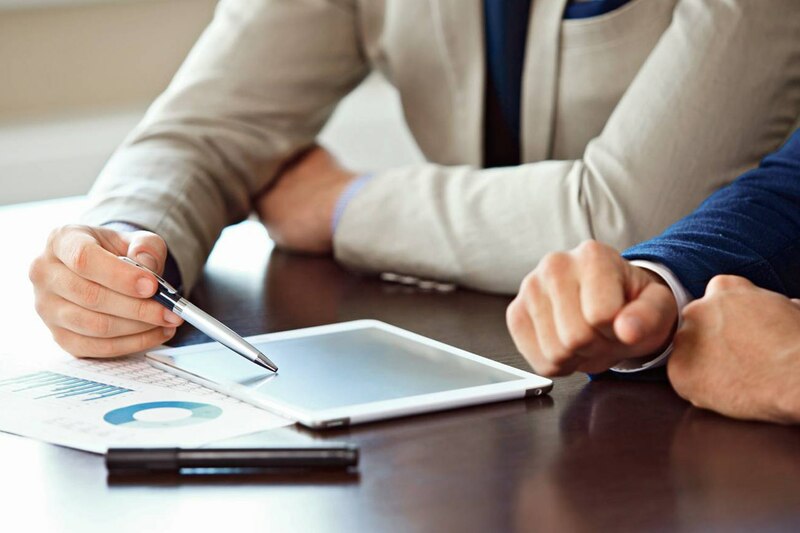 You should consult an independent financial advisor for some sound footing, as Square is not qualified to give you that advice but below are a few of the costs that you should consider when starting out. Rent is going to be a huge slice of your expenses, after all, it really is all about location, location, location. Granted, this may not be that important if you aren’t a public-serving brewery, and even if you are, the utilitarian look is largely acceptable when it comes to tap rooms, however you will need to include things like kitting out staff areas or meeting spaces where you can sell your product to suppliers. The big one for microbreweries. These can be extremely expensive so you should figure out what you absolutely need and what can be added at a later date, for example, if you need extra equipment to offer two types of beer instead of one, opt to start out with just one product. Home brewing kits can be bought at scales large enough to accommodate your first batch, and may be a suitable starting point. It would certainly be worth your time to visit other brewers and understand how to use the equipment. Talk with other brewers with the knowledge and passion that can help shed some light on your task of how to brew beer that breaks the mould in a meaningful way. This should be one of your very first steps when considering running a brewery – if you think you lack the ability to get stuck in and help run the technical side of things, perhaps this industry is not for you. This can be another big consideration, especially as you probably will want at least one seasoned pro on scene if you’re new to the brewery game, and skills come at a premium. Also consider what you want to be done by hand and which by machine, bottling, for example, can be done by hand and costs a lot less at the outset than a machine worth tens of thousands, but your output will be lower. Craft beer has reimagined marketing, its less about huge campaigns and more about grabbing a customer’s attention from across the bar with packaging and naming. In fact, some breweries have forgone marketing entirely, opening their locations to the public with tap rooms and brewery tours and letting the product speak for itself. Bear in mind that your website will need to have a “Are you 18?” permissions wall for visitors to pass, and you should never underestimate the power of social media when it comes to foodies. Breweries traditionally set up in areas where they can enjoy the most space for the production process, the same is not true for microbreweries. In fact, the closer you are to the crowd, the better off you’ll be. If you intend to have a bar as part of your brewery, you’ll need to draw in the numbers, but even if you intend to be a closed brewery, you’ll still want to be close to the pubs that will be your suppliers, and most of the craft-beer-championing pubs are in the trendiest areas. You’ll also need to keep planning permission in mind, even if you find a perfect base near a bustling hub of bars if you don’t have permission to open a brewery there, it’s off limits. For a city microbrewery, London has proven that areas like Shoreditch and Brixton, once mostly residential areas that now have rapidly growing shopping and dining areas, attract the right sort of crowd, so if you can’t afford a city centre location, maybe a carefully selected student-friendly area may be a good alternative. You have the product, success comes with selling it, and you’ll need to have the right technology to do that. For selling to suppliers you want payments to be as quick and easy as possible. Invoices are the best way to manage these types of payments and can be settled in a few clicks. If you open to the public, then remember, while they may be happy to go back to basics with carefully handcrafted beer, chances are they’re not willing to do the same when it comes to paying for it. Make sure you are equipped for taking every possible payment method your customers come at you with, whether its chip & PIN, mobile payments or contactless. The Square Reader accepts all three, so you’ll never miss out on a sale on your path to success!